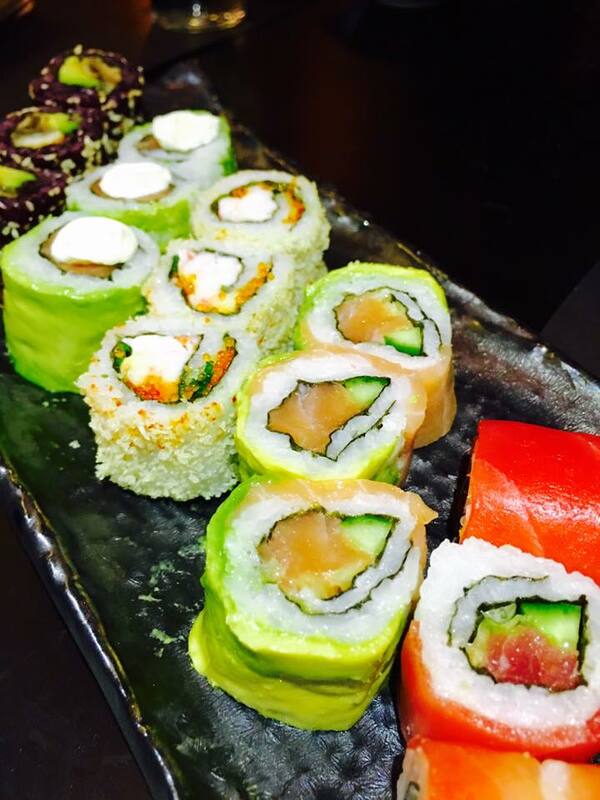 Japanese food is becoming the most popular cuisine in Lebanon and luckily sushi restaurants are expanding to cater our cravings. 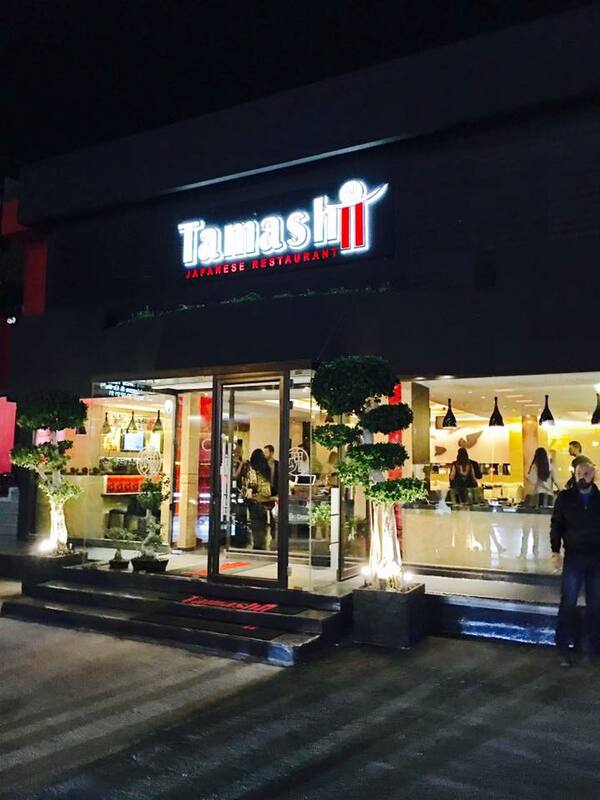 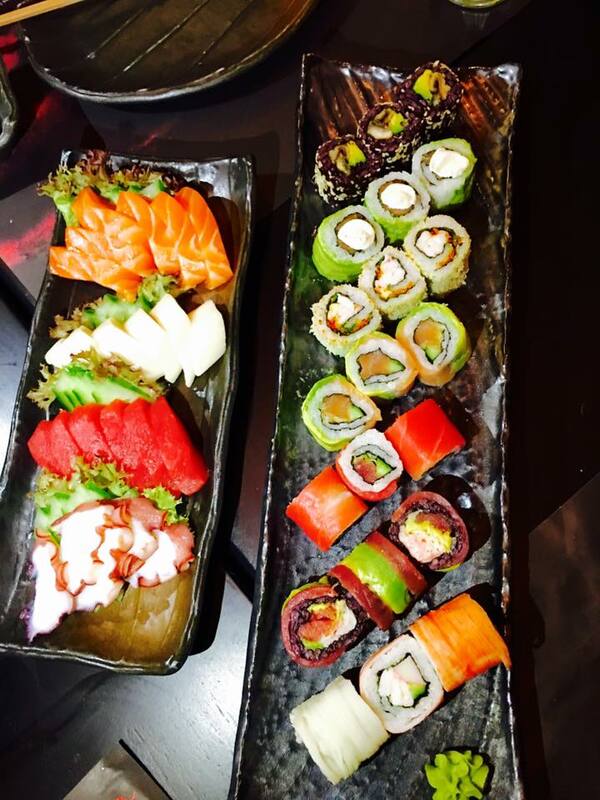 Tamashii a modern sushi restaurant has landed in Antelias after becoming a phenomenon in its first branch in Mar Mikhayel. 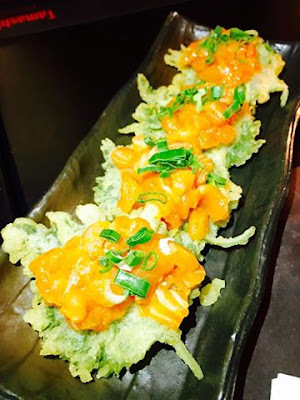 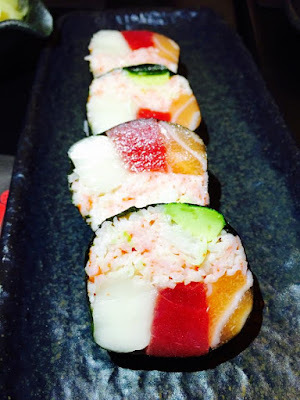 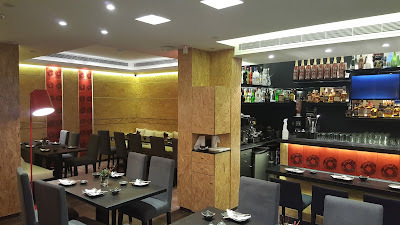 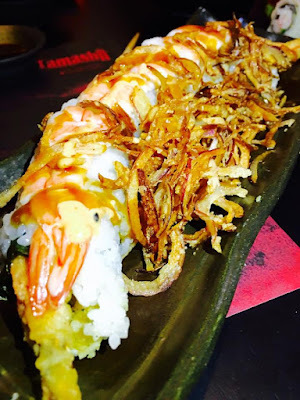 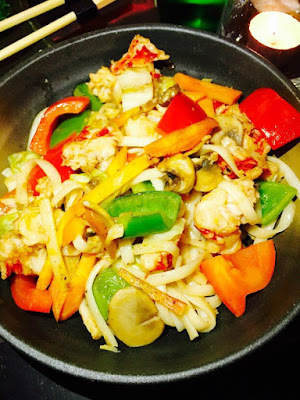 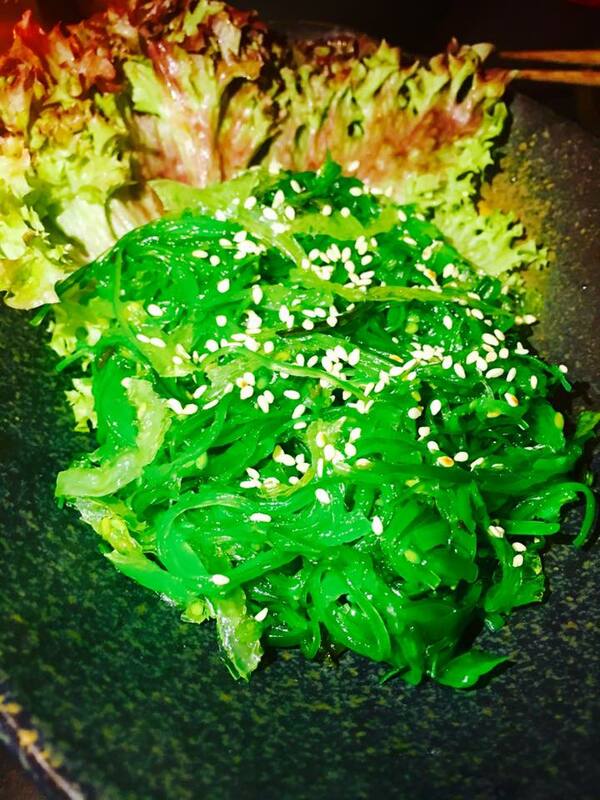 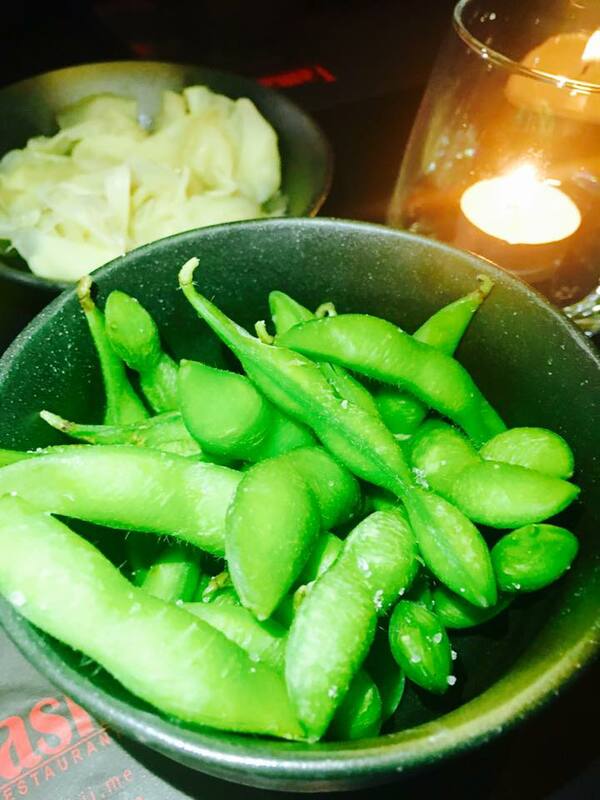 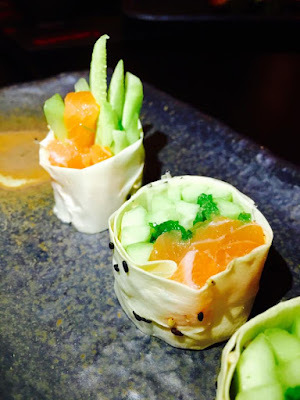 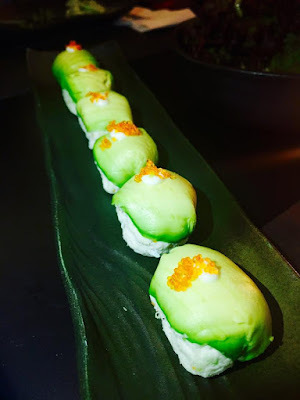 Tamashii is famous for serving the soul of Japan in every bite; where you get to explore new flavors and indulge in a fresh and rich culinary experience. 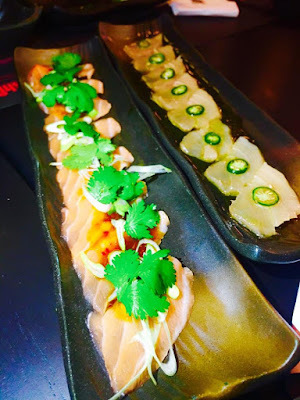 We got the chance to attend their grand opening and try their new menu that contained creative combinations. 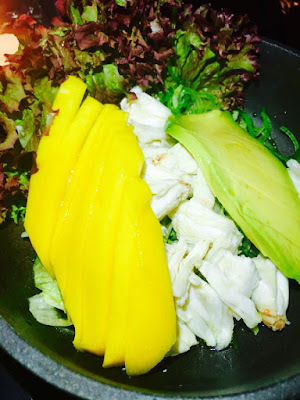 We loved the Fresh Crab Salad that was mixed with avocado and mango. 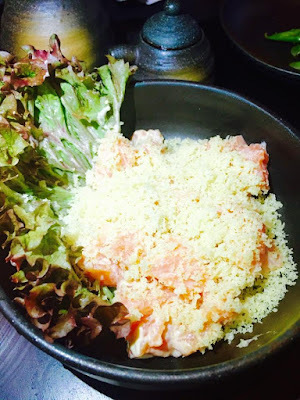 The Crispy Salmon Salad was exquisite thanks to the fresh salmon that accompanied it. For appetizers we indulged in the Ago Shisho that consisted of salmon with chili sauce on vegetable tempura base. 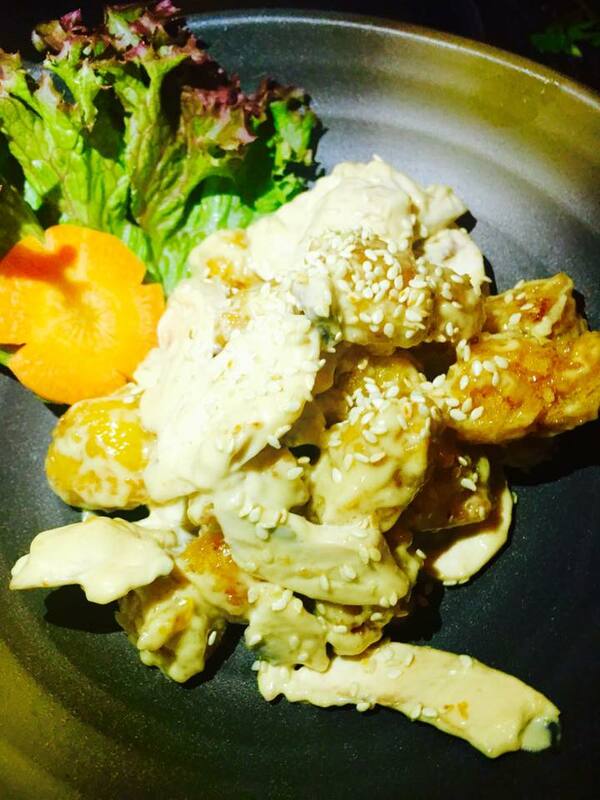 Not to forget the exceptional Rock Shrimp Tempura that was mixed with a special creamy sauce and fresh mushrooms. For main platters we adored the freshness of their makis that included the famous Spider Tamashii, the Black Rock, the Four Seasons and many more. 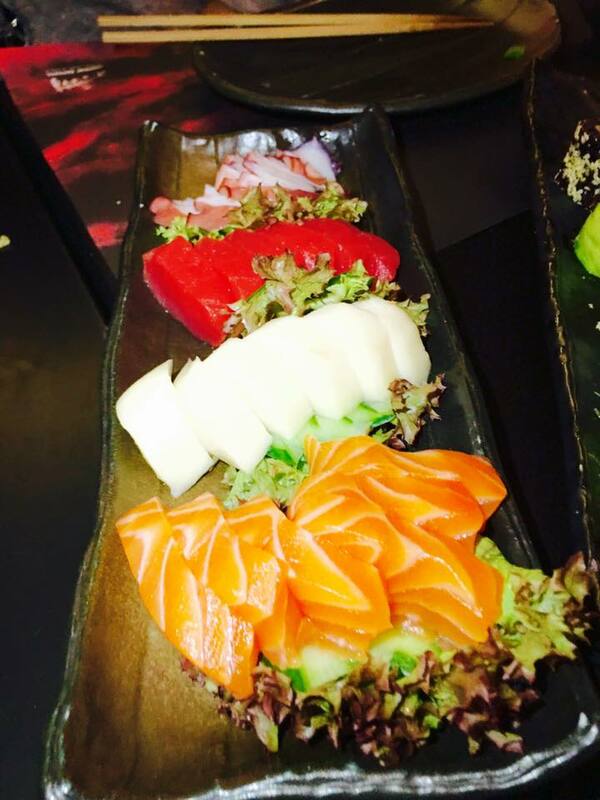 Their sashimi on the other side were beautifully cut and freshly served. 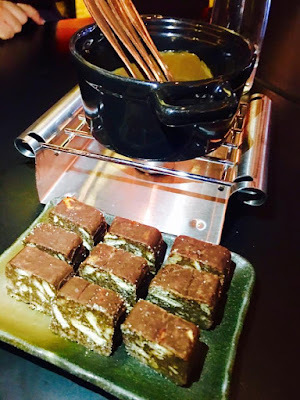 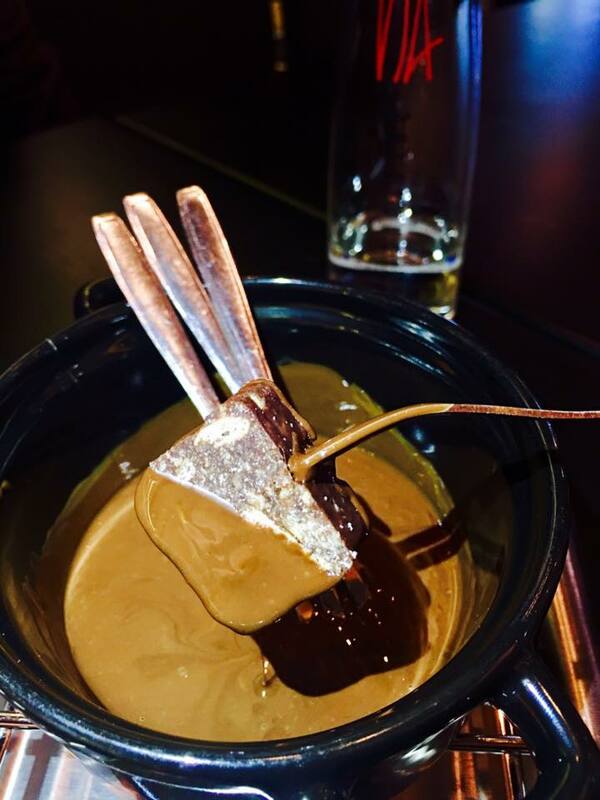 Of course a meal without dessert is never complete so we had the overwhelming Chocolate Biscuit Fondue that made us drool while dipping each bite in the melted chocolate sauce. 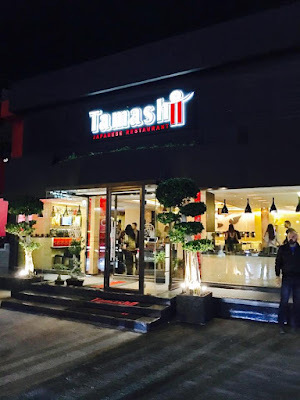 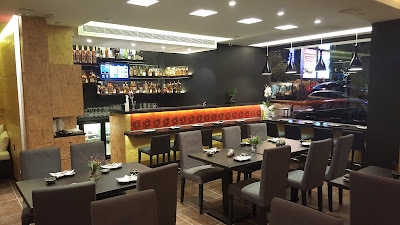 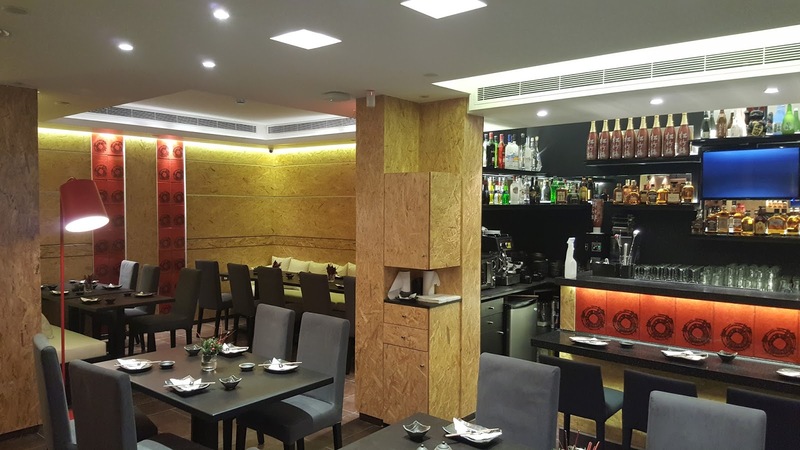 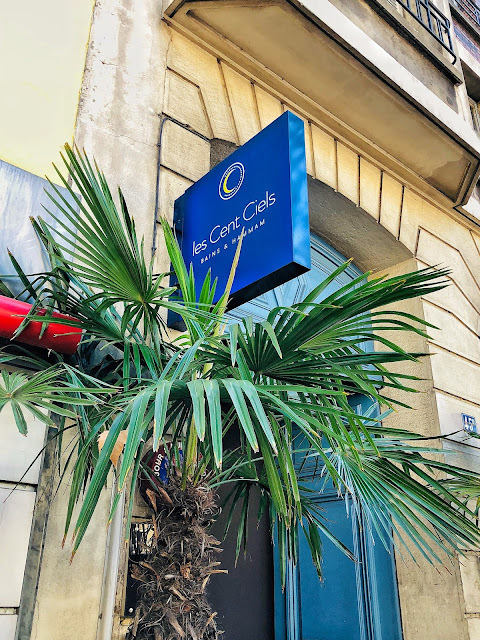 Tamashii started its journey in Ashrafieh and they catered several prestigious hotels and now they are on a new quest to serve their customers the best.